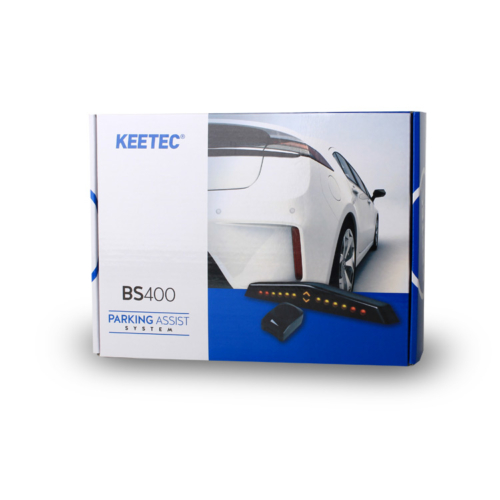 Versatile parking assist with installation in the front or rear of the vehicle. 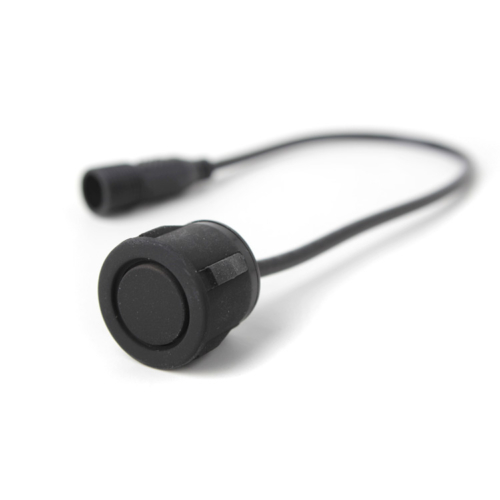 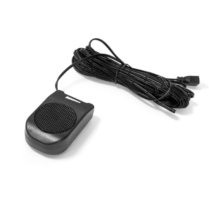 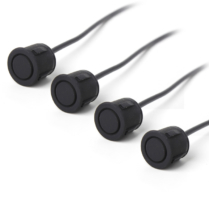 The system alerts the driver when parking with acoustic tone that changes frequency with changing distance from the obstacle in the range of 1.5m -0.3m. 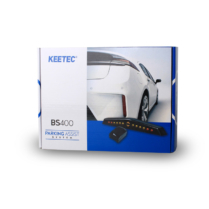 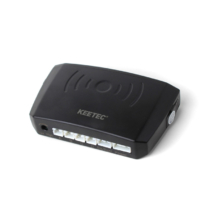 The practical Anti-hook feature enables the use of the KEETEC BS 400 in vehicles both with a tow bar and a spare wheel located in the rear of the vehicle.